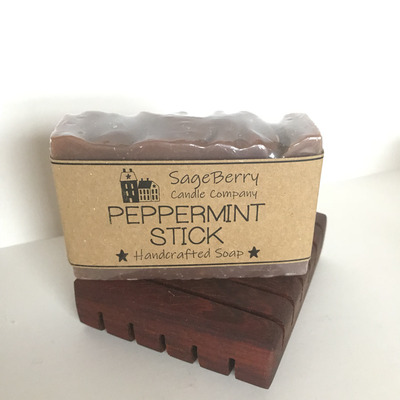 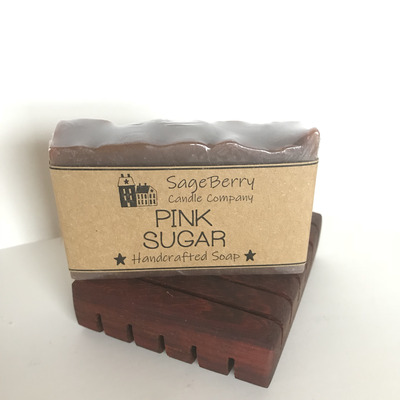 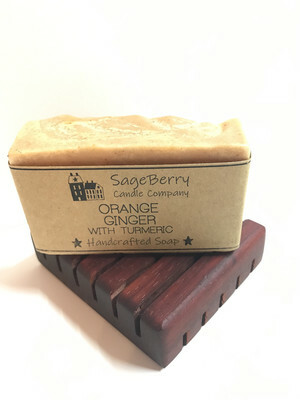 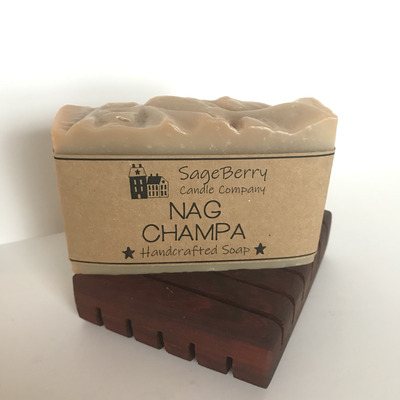 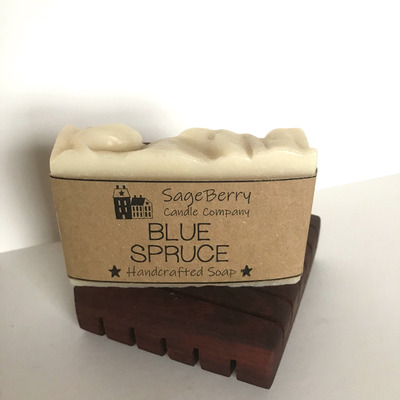 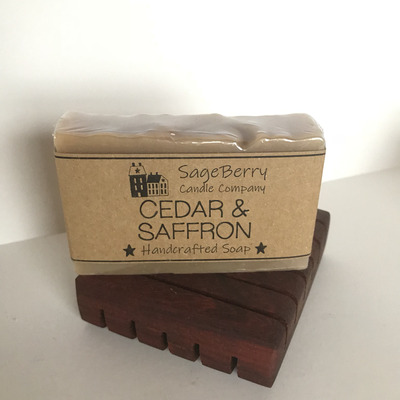 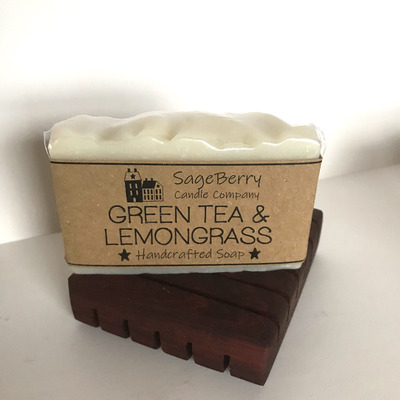 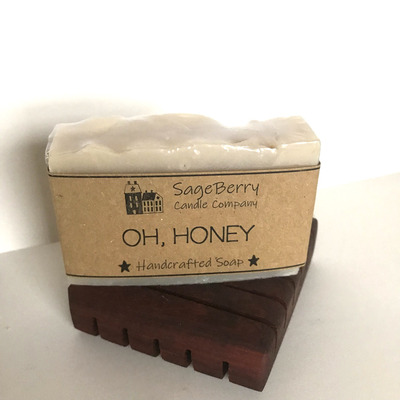 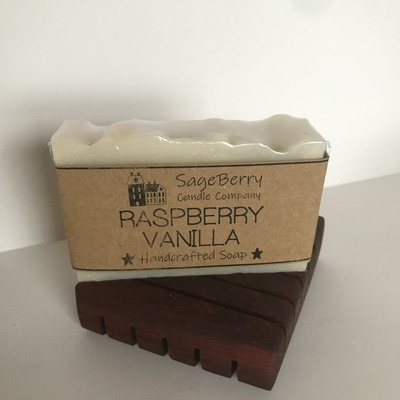 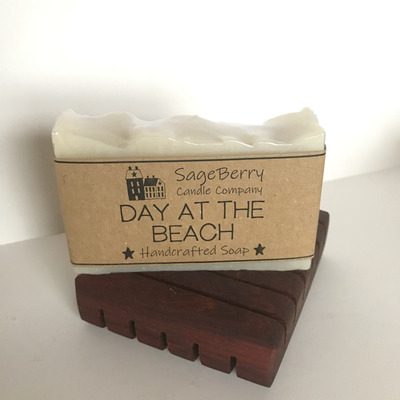 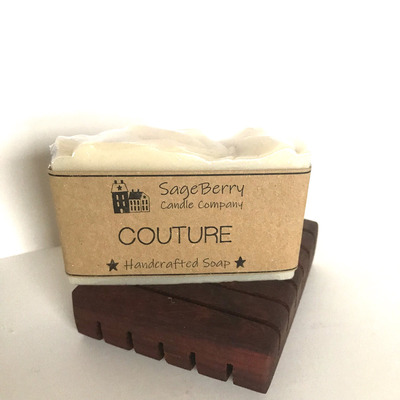 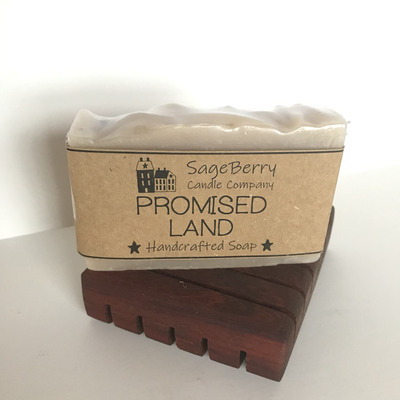 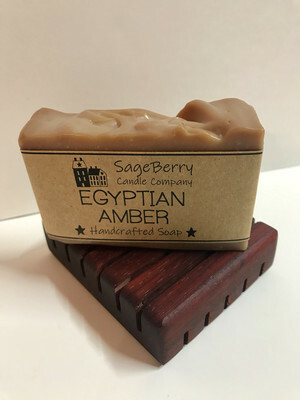 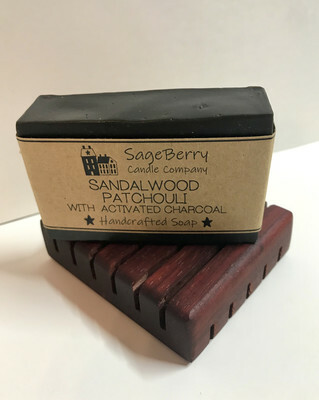 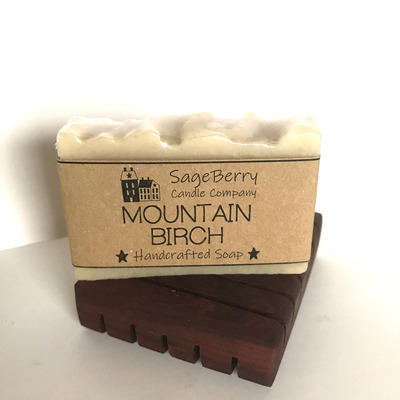 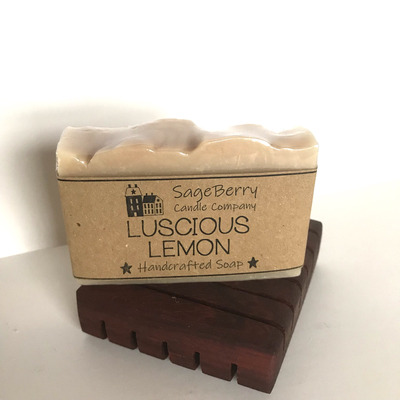 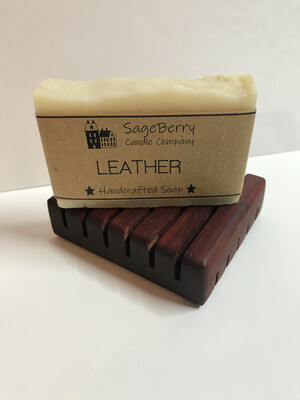 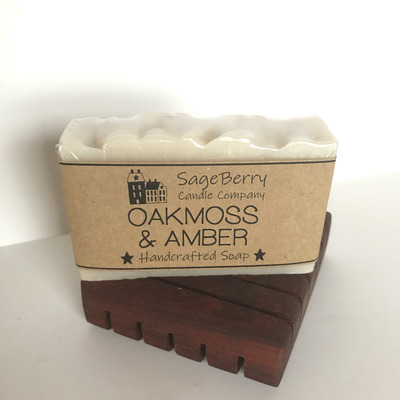 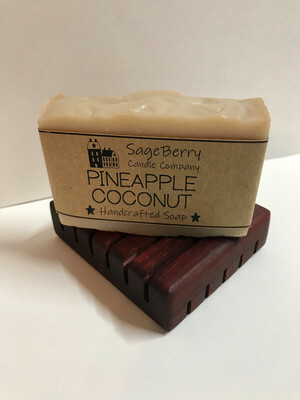 All of our soaps are handmade (with love) in individual batches using the Cold Process method of soap making, including saponified oils, and high quality fragrance oils. 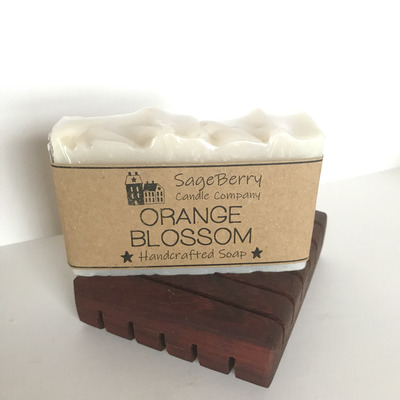 Our soaps are paraben free and contain no sulphates and no phthalates. 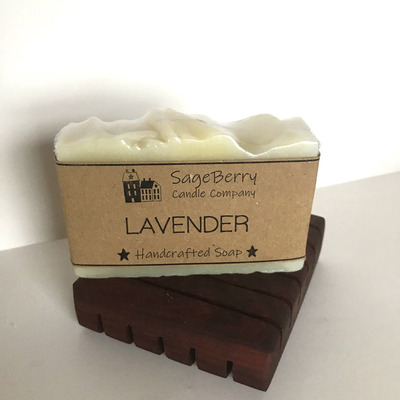 The lifespan of natural soaps can be increased dramatically by placing them on a soap dish out of direct contact with water.